Italy is paradise for wine lovers. 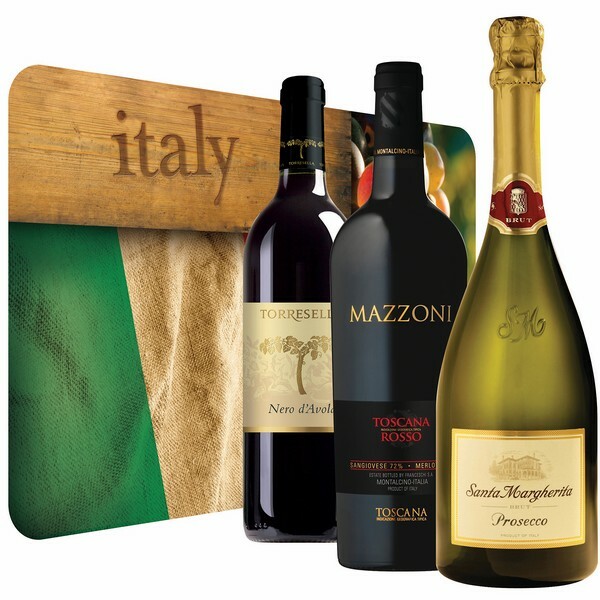 Like France or Spain, virtually every single Italian region and province, including the islands, produces wine. The country also has over 400 autochtone grapes (rising to over 2,000 if you include sub-varieties). A few decades ago, Italy was famous for producing large amounts of sub-par wines, but over the last 30 years or so, this has changed. Most Italian wineries produce amazing wines, some of them topping the best international lists. Veneto, in northern Italy, is one of the foremost wine-producing regions in the country in terms of both quantity and quality. Some of the most famous wines produced in Veneto include the popular sparkling Prosecco, the white Soave and reds Recioto and Amarone de la Valpolicella. Tommasi is one of the top wineries in this area, producing a refreshing Prosecco, as well as top-end Amarone, one of the best wines Italy has to offer. Piedmont, also in northern Italy, is well-known as the home of great reds such as Barolo and Barbaresco. This region is the second-largest producer of quality wines after Veneto. Barolo is known as the “king of wines” — high in acidity and tannin, it can be cellared for decades, and is considered among the best in the world. Without a doubt, Tuscany is the most famous Italian wine region, mostly because of the popularity of one of its wines: Chianti. Chianti is probably Italy’s largest-volume quality wine, without forgetting the iconic Brunello di Montalcino. Situated on the west coast, north of Rome, Tuscany’s wines are famous for using Sangiovese grapes, delivering fresh delicious wines. However, a few decades ago, visionary winery Antinory played a key role in producing top-end wines, breaking the Chianti’s strict grape rules (that required a large amount of Sangiovese grapes), and making possible what today are known as supertuscans: wines produced in Tuscany, but not following any rule, while delivering astonishing top-quality wines. 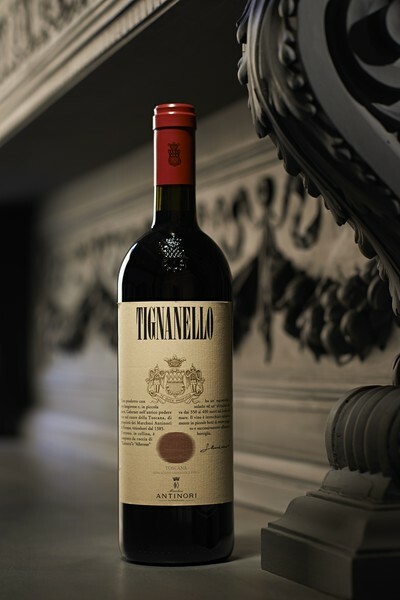 Examples of these are Tignanello (made with Cabernet Sauvignon) and Solaia (made with a blend of Cabernet Sauvignon and Cabernet Franc) — the top two most amazing wines awarded with 95-97 points by Robert Parker. Sicily, an island south of Italy, produces very different wines. Some of the best are made from the Nedo d’Avola red grape, producing rich full-of-fruit wines. Sicily is also famous for Marsala, a fortified wine produced in both dry and sweet styles. Those looking for really different grapes should try wines made from the Negroamaro grape in Salento (Puglia) — full bodied, dark wines with hints of spice, very different while delicious. And for whites, try an Orvieto from Umbria — fresh and inexpensive, and great paired with fish and seafood. BIO: Alfredo de la Casa has been organizing wine tastings for over 20 years and published three wine books, including the Gourmand award winner for best wine education book. You can reach him at www.wineinvietnam.com.